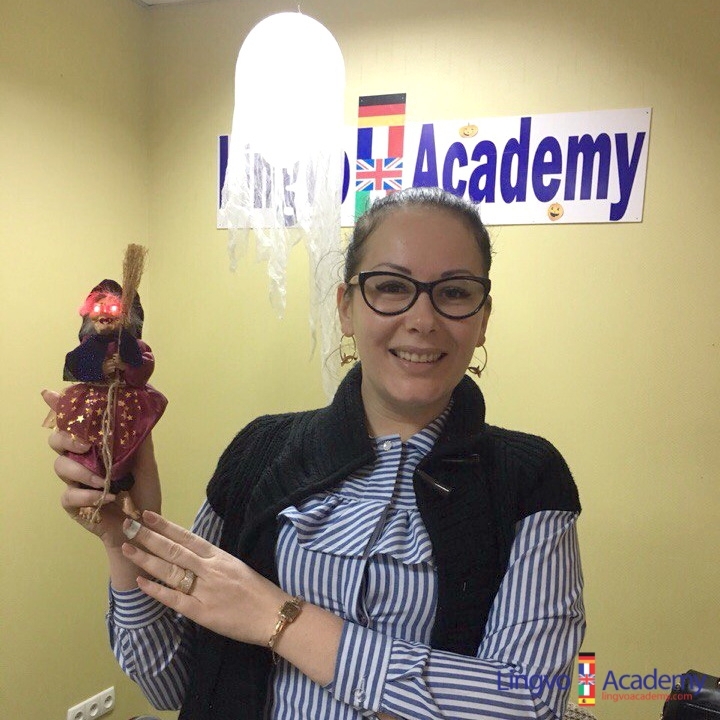 Lingvo Academy wish happy Halloween to everyone! Interested to know what we were playing today? 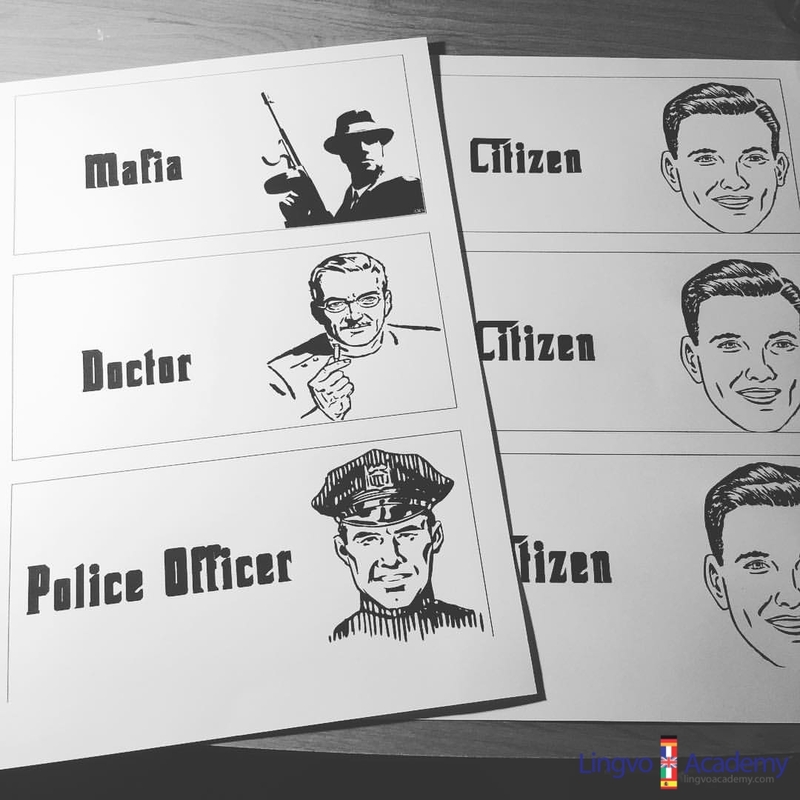 How students of Lingvo Academy spent this Saturday? 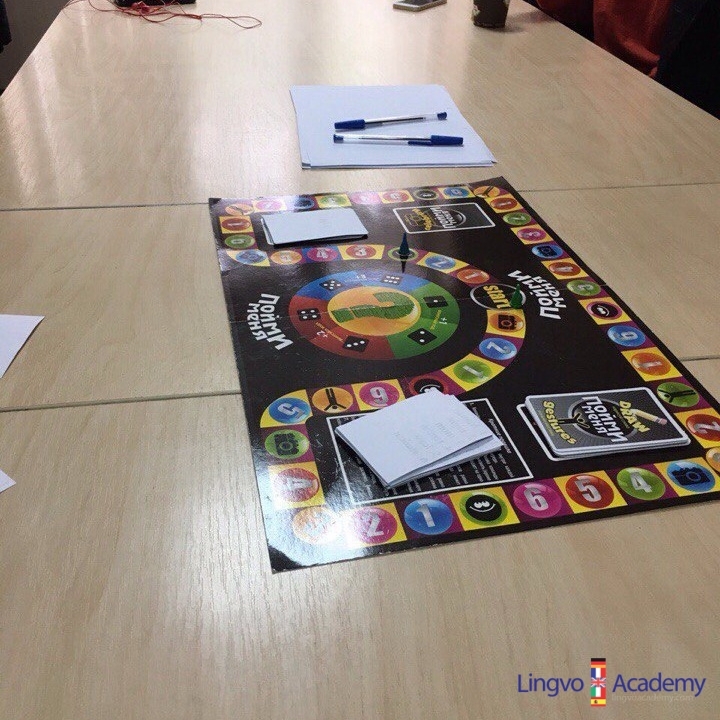 Our first Fantastic Saturday at Lingvo Academy!